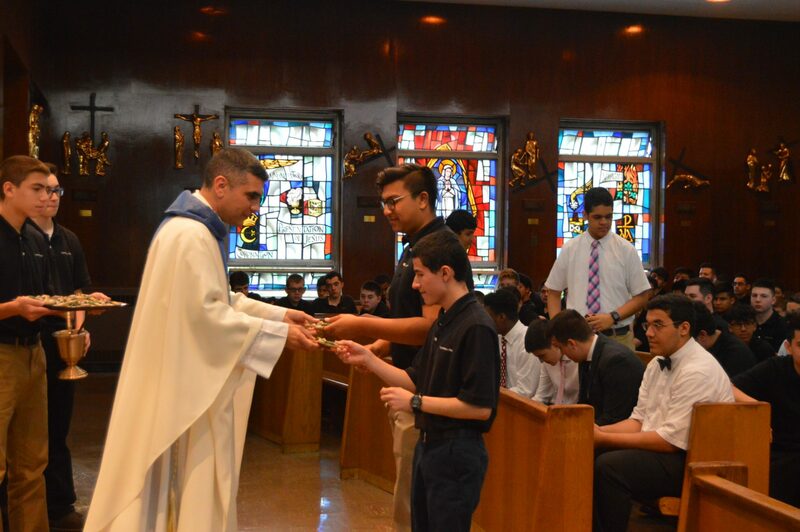 Today we celebrated Junior Leadership Day. 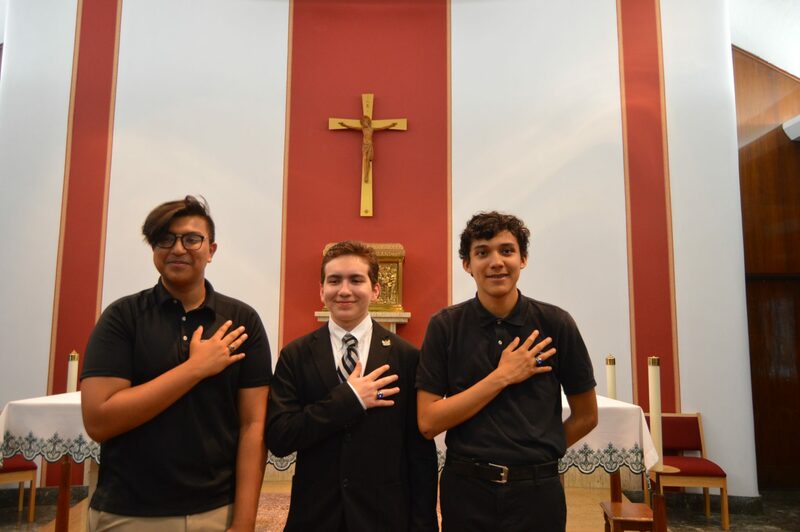 The Class of 2018 will always have a home at the Prep, but as they are headed to college, the Class of 2019 now assumes the role as the active student leaders in the building. 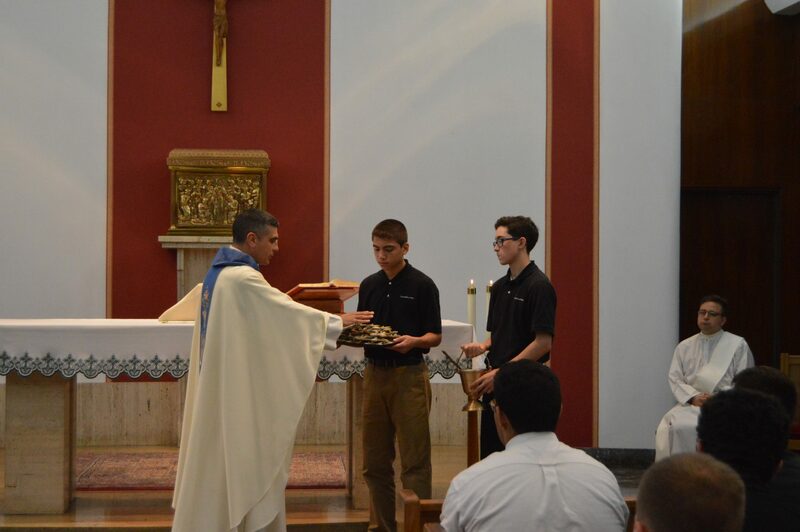 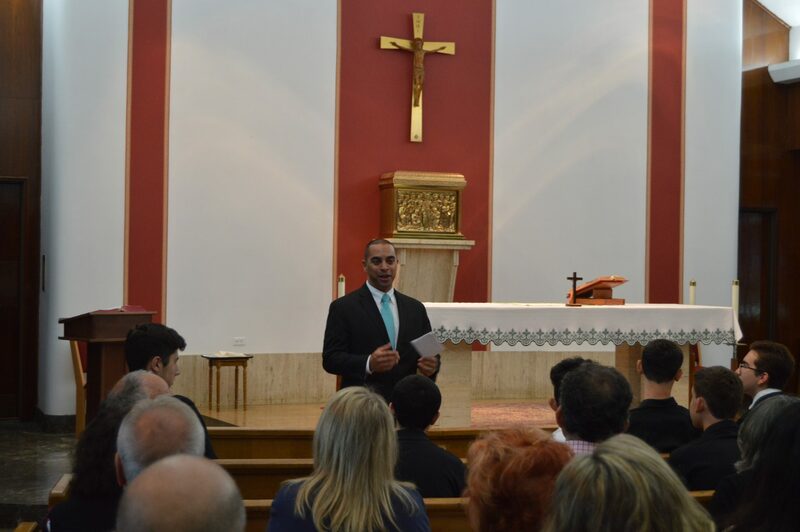 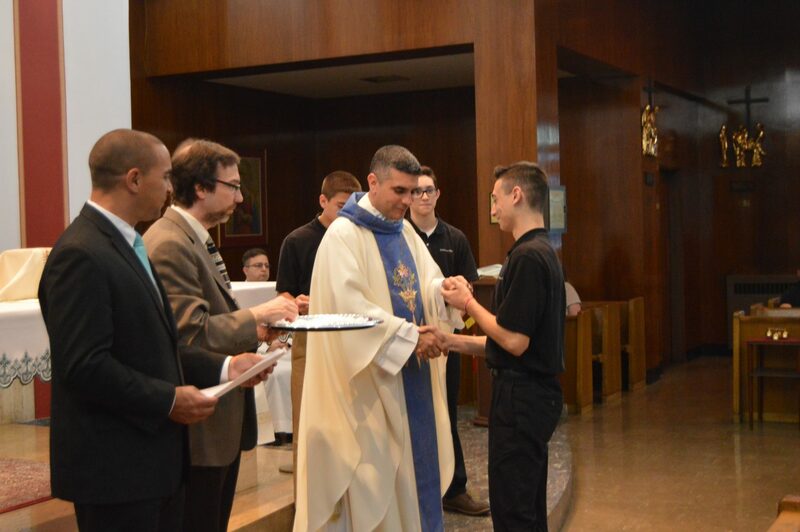 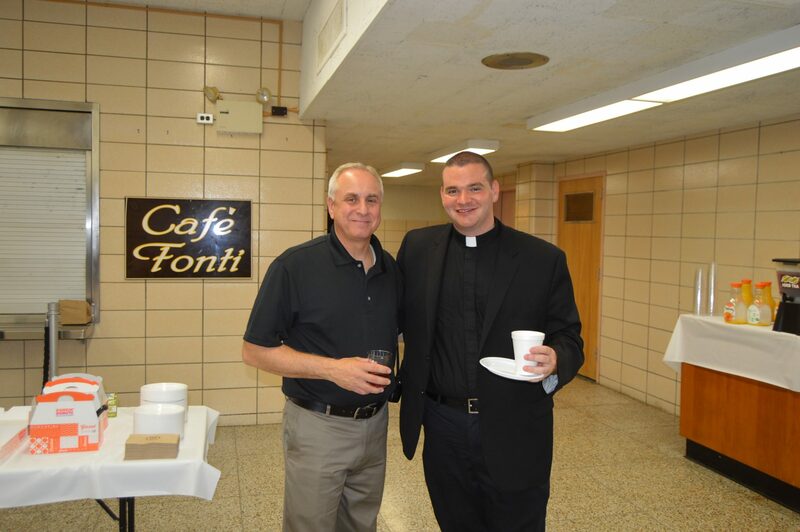 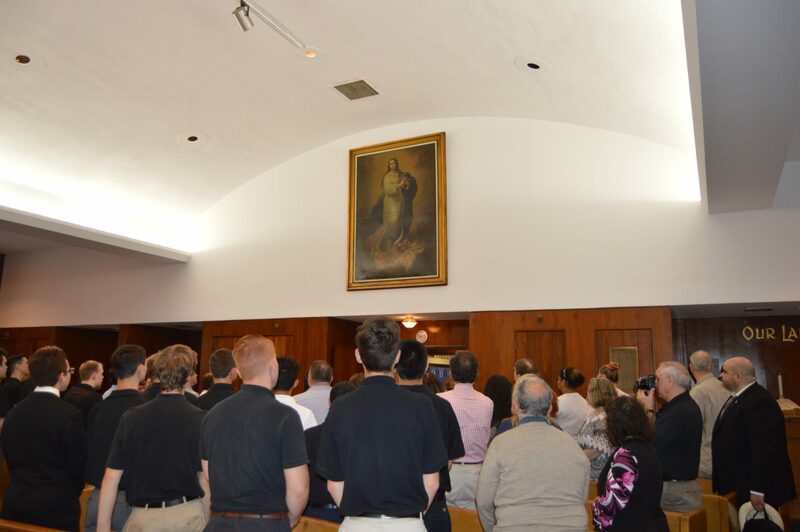 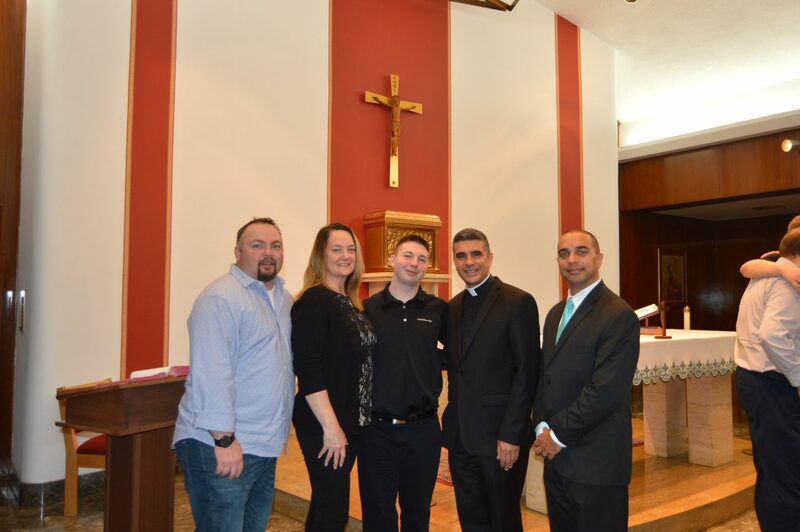 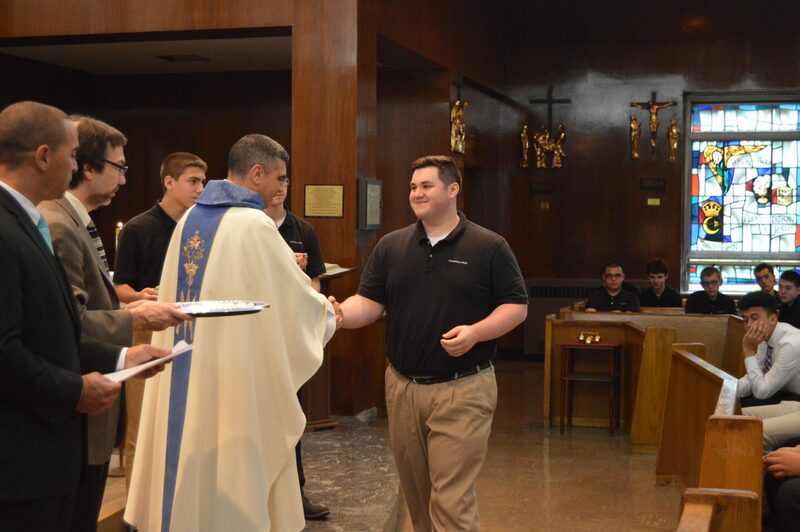 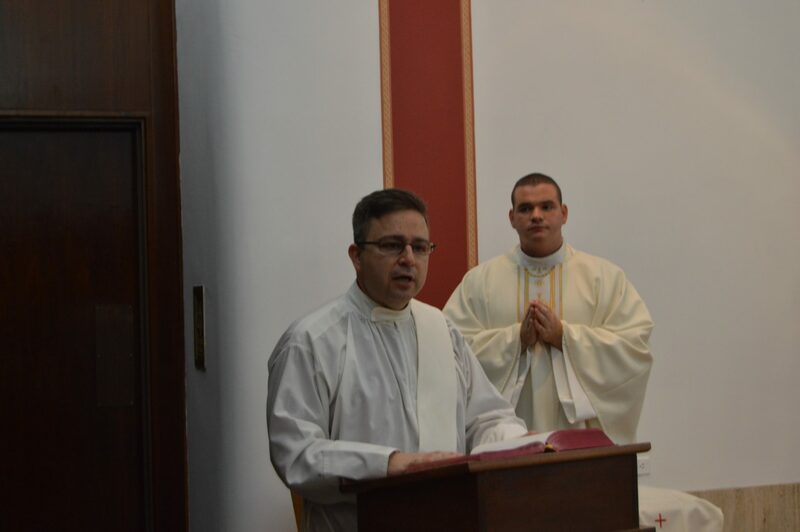 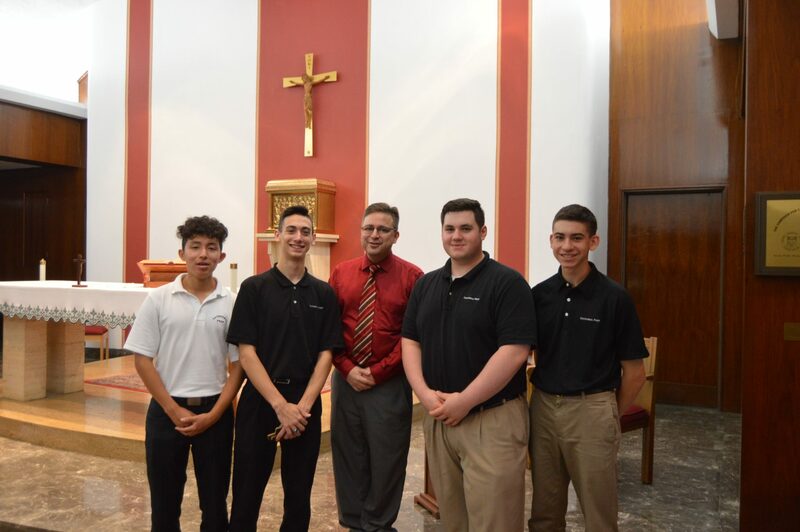 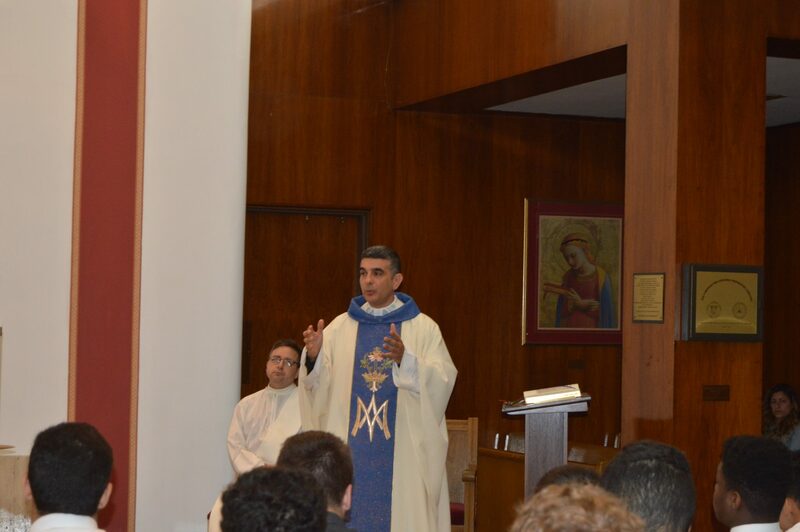 At Mass, in the presence of the school community and family members of the Junior class, Father Fonti urged the members of the Class of 2019 to set a good example for their younger Prep brothers and to care for them in the manner of the Good Shepherd. 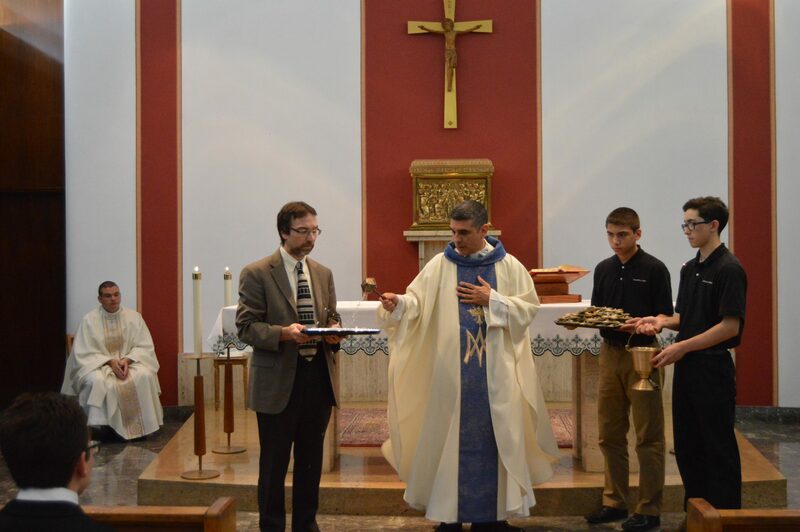 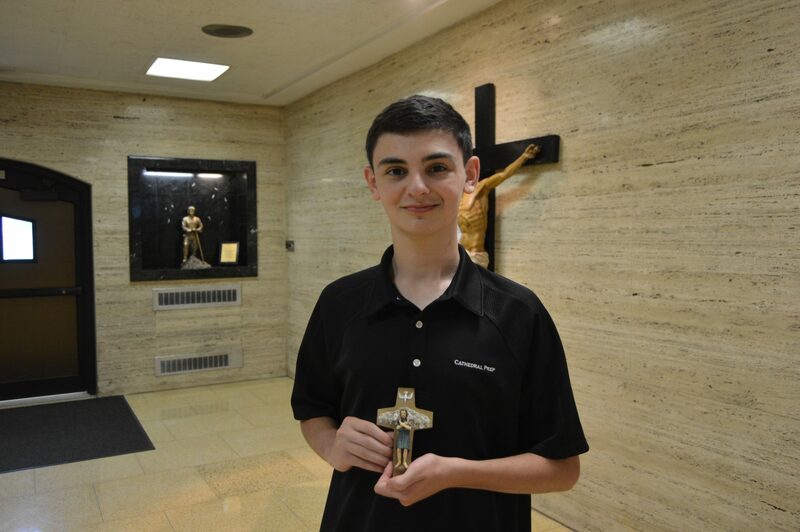 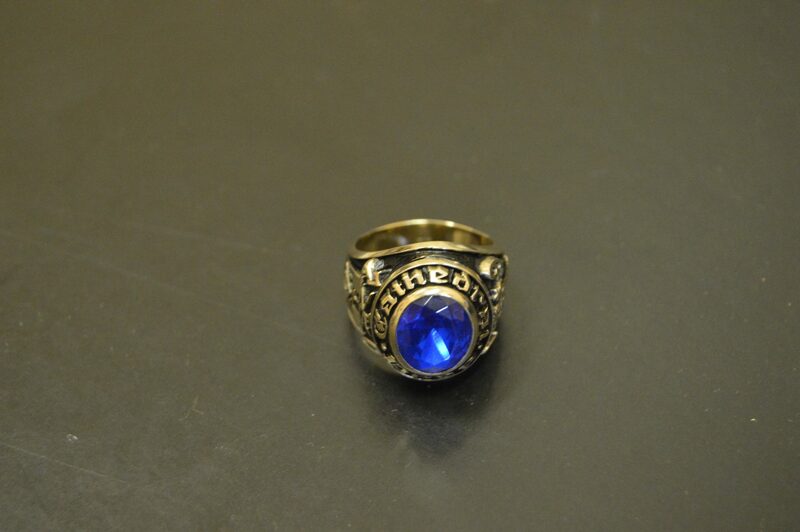 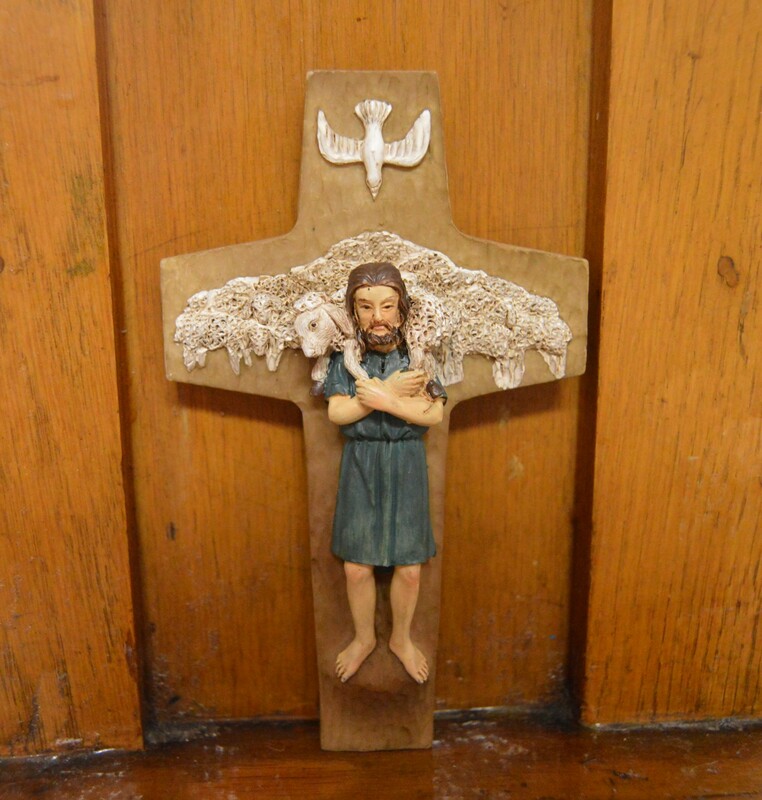 After the homily Father Fonti blessed class rings and replicas of Pope Francis’ pectoral cross, displaying the Good Shepherd. 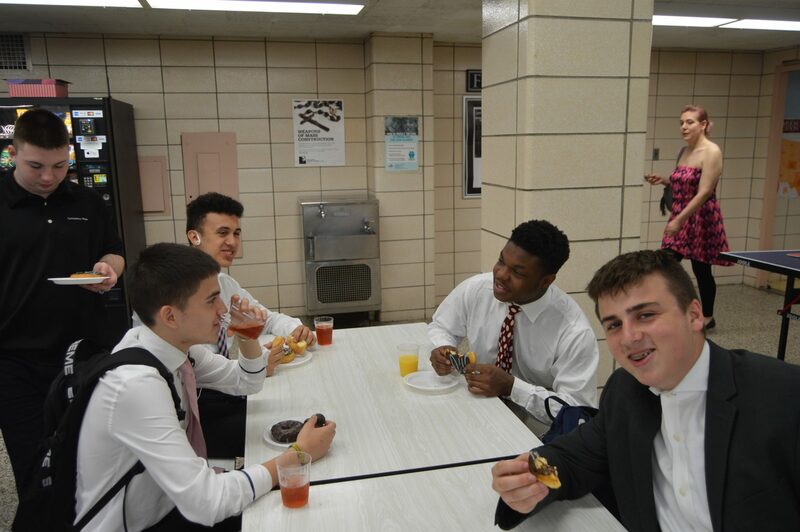 The day ended with an open gym and lunch together.